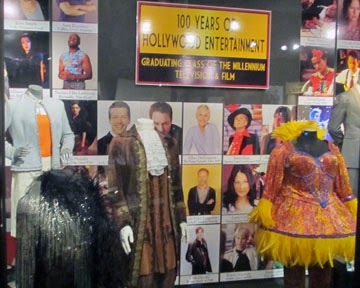 Located on N Highland Ave (near Hollywood Blvd) in the old Max Factor building, the Hollywood Museum offers a variety of artifacts. 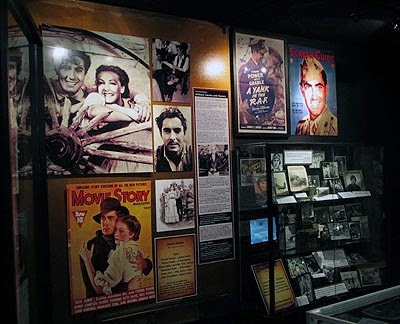 The museum has three levels of things to see and read. 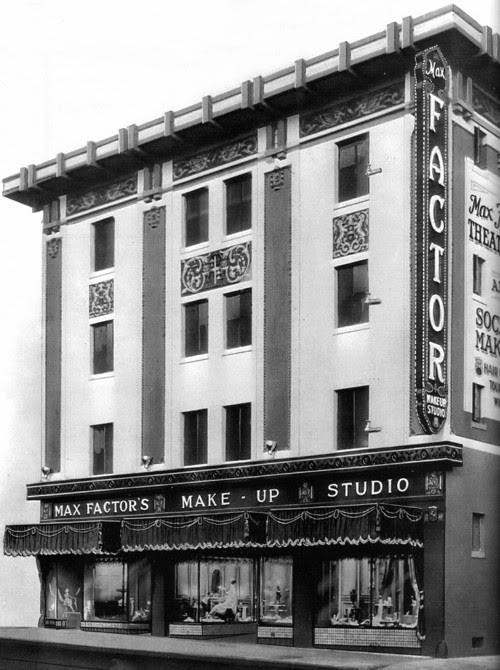 I found the ground floor the most interesting because it held the story of Max Factor. 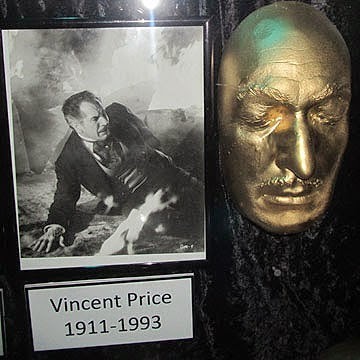 Born in Russia, he emigrated to the U.S. and in 1908, moved to Los Angeles. 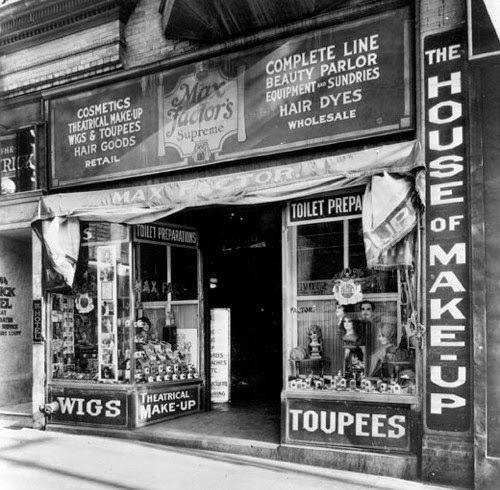 Max Factor & Company was originally an Antiseptic Hair Store. 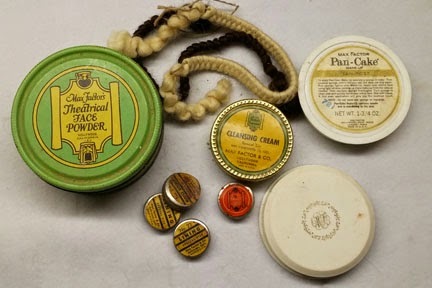 Max added theatrical make-up from Leichner and Minor to his hair products and by 1914 he was making his own form of greasepaint. 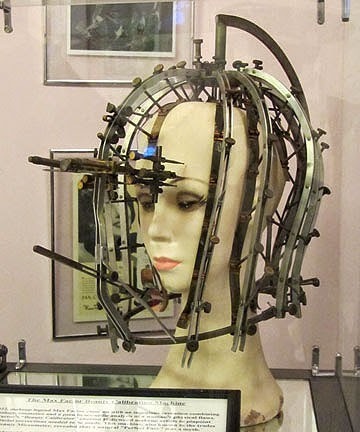 This was the first make-up developed specifically for the movie industry. 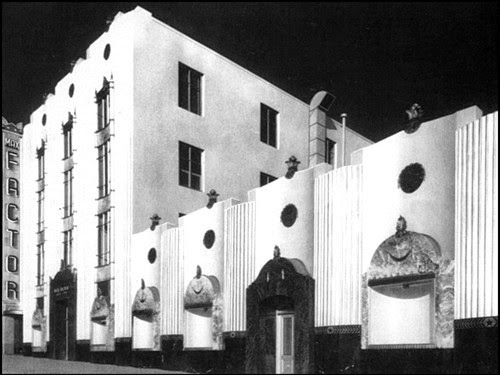 In 1928, his company bought and renovated the Hollywood Storage Company building on Highland. 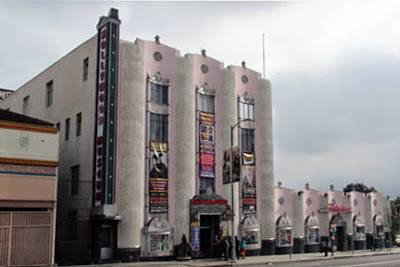 I bought stage make-up in this wing of the building in 1970. 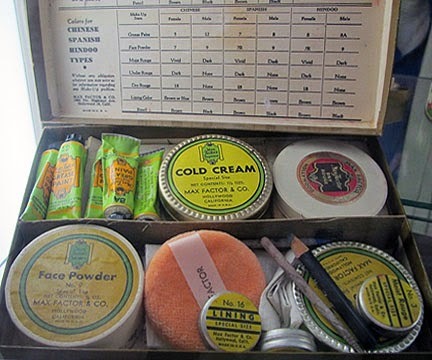 Below you can see some of my 70's make-up, looks like the museum display. 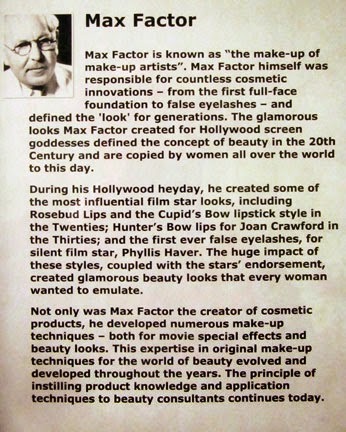 Dying at the young age of 66, his son Frank, changes his name to Max Factor, Jr. and continued the legacy creating lipstick, the mascara wand, concealer and many additional products. 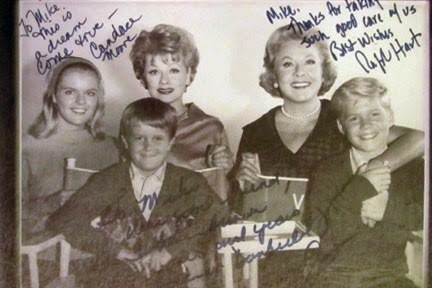 For payment of just a dollar, Max was able to get Actors to endorse his products. 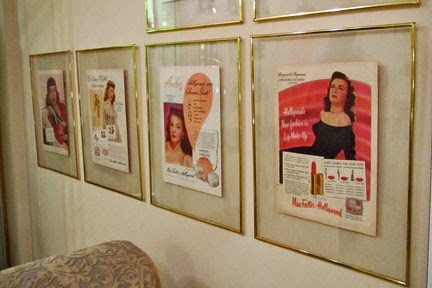 There are several walls dedicated to framed ads. 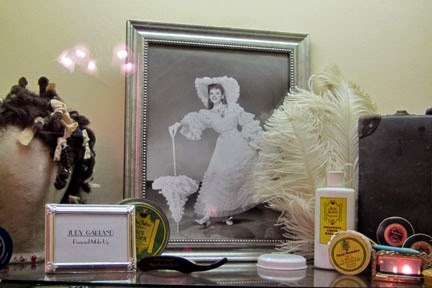 Lucille Ball was born with mousey brown hair, arrived in Hollywood as a blonde; but, it was Max Factor who made her a brunette, lightning and darkening her hair for different film parts. 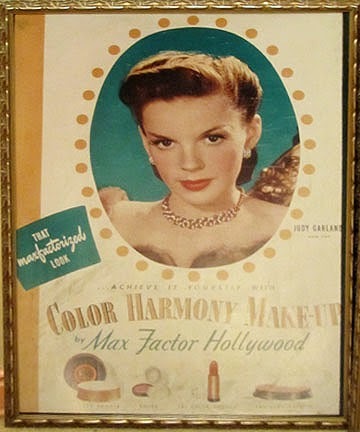 When Technicolor became popular, he turned her into a redhead and then created make-up to give her a “natural” complexion. Max created a green hue room “For Redheads Only” based on his “color harmony” theory. If the make-up on a redhead looked good in the green room, they would look good under harsh studio lights. 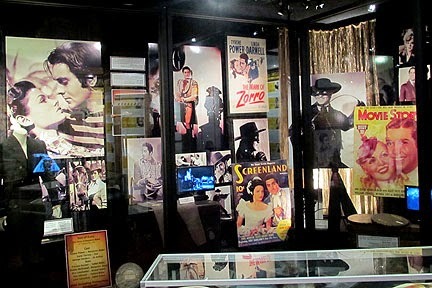 The "Green Room" was filled with artifacts relating to Lucy and Desi. 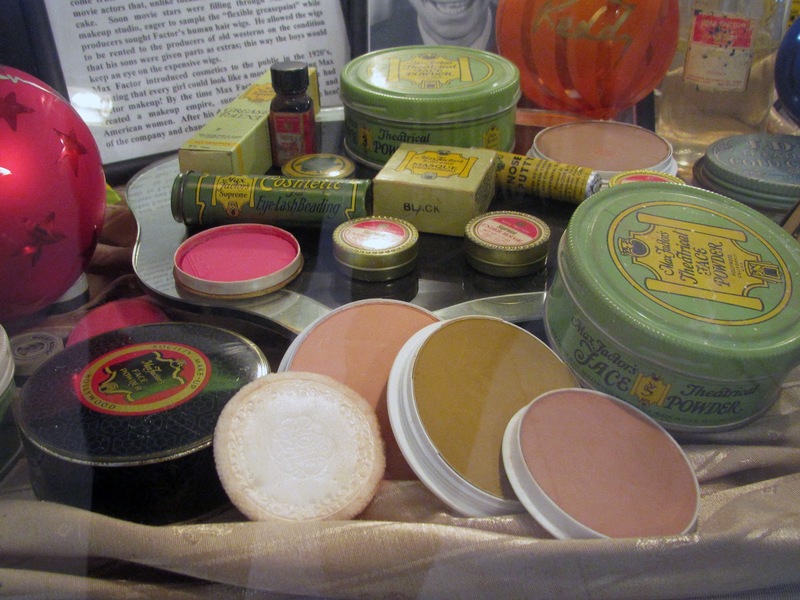 There was also a "Blue Room" created for Blondes, a "Pink Room" for Brunettes and a "Peach Room" for Brownettes. 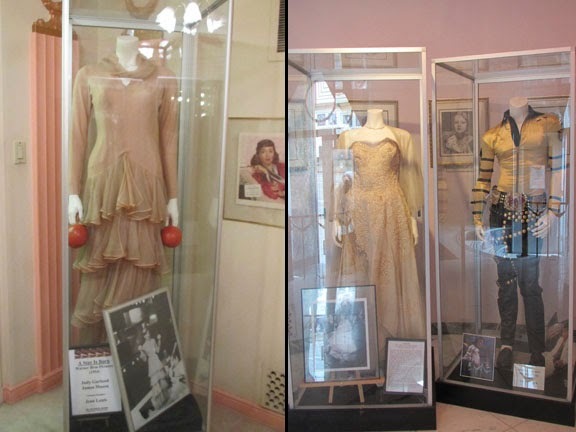 There were several caged costume displays. 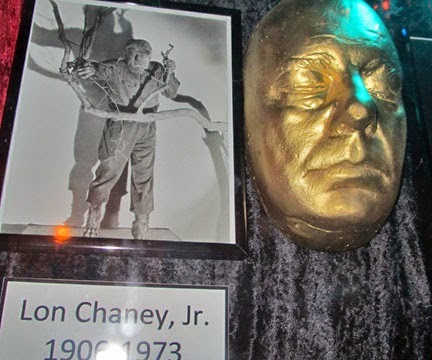 This Lon Chaney bust depicting his 1925 role in The Phantom of the Opera was in the screening room showing a film on the life of Max Factor. 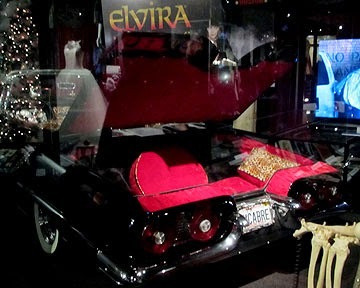 A little eerie when seen in a dark theater. 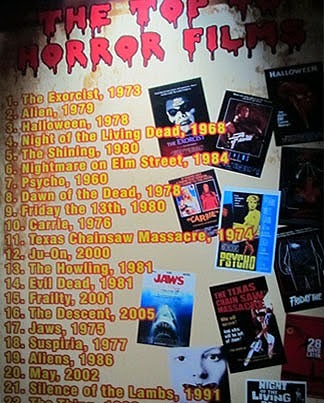 The basement was turn into a dungeon with images, sets, costumes all relating to horror. 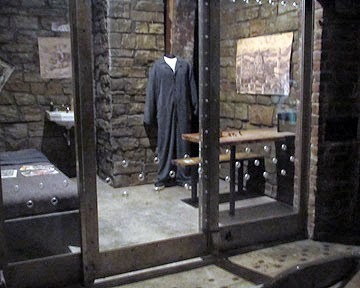 Items from Silence of the Lambs. 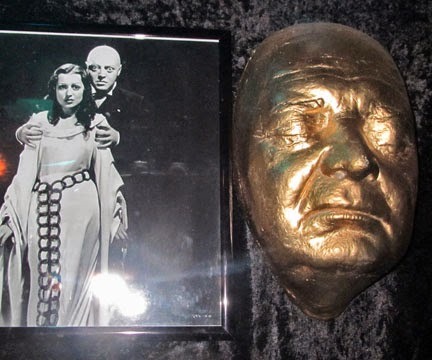 These were made by taking a plaster cast of the actors' face. 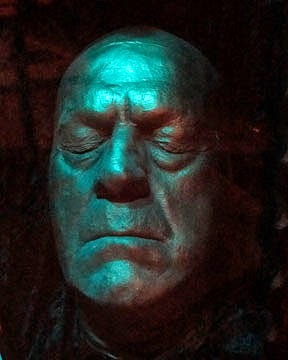 Then the cast is used as a mold to make another plaster cast, creating a positive image of the face. 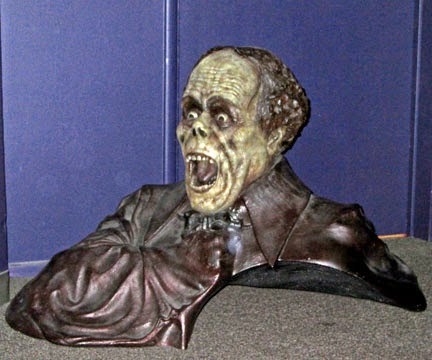 This face cast, can then be used to create prosthetic make-up that perfectly fits the actors' face and can be used more than once. Liquid Latex and crepe hair, turned Lon Chaney, Jr. into The Wolfman. 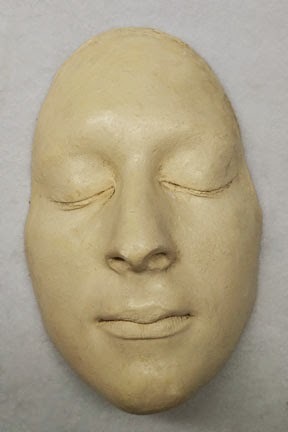 Back in the 70's when I made this cast of my face, we didn't have the prosthetic grade alginate used today to make rapid casts. 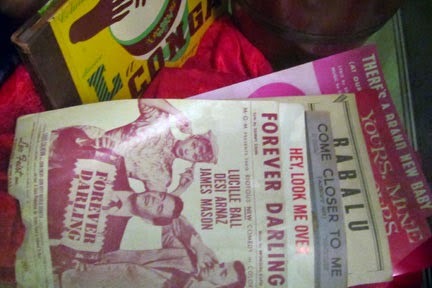 We covered our face in Vaseline jelly, put straws in our nostrils, cardboard around our head, laid on a table and had someone pour several inches of plaster of paris over your eyes, mouth and nose. This also required laying perfectly still for twenty minutes while the plaster harden. 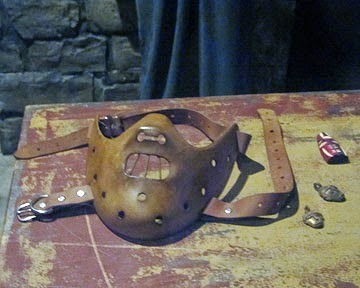 After doing this method on some fellow Thespians, I had the bright idea of asking my dentist for some dental casting powder, to make my face cast. It would harden in a few minutes. Not being made for this purpose, it was slightly caustic to the skin. When we took it off, my face looked and felt like a sunburn. 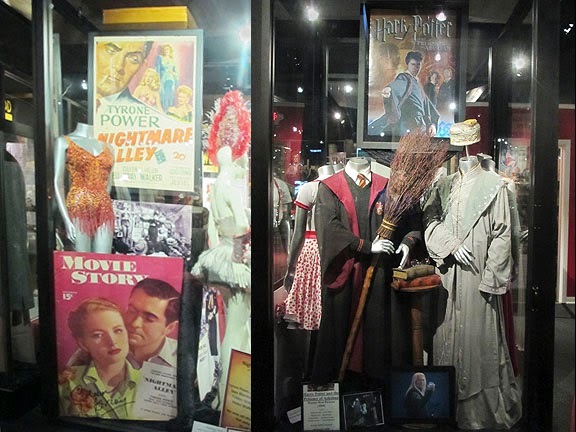 The second floor of the museum had lots of photos, videos, props, costumes, all types of movie and TV artifacts. 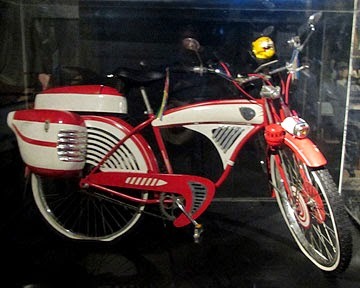 Since everything was behind glass, it was hard to take good photos. 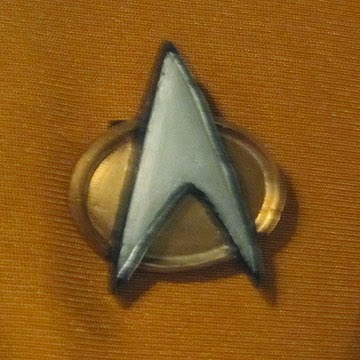 It was entertaining, educational, and for me, brought back special memories. 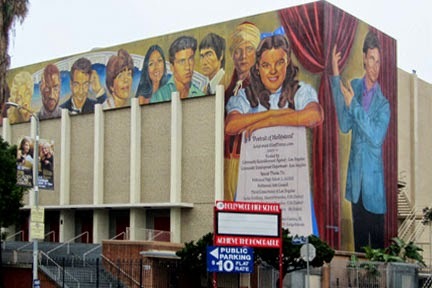 Just across the street is the Hollywood High School. 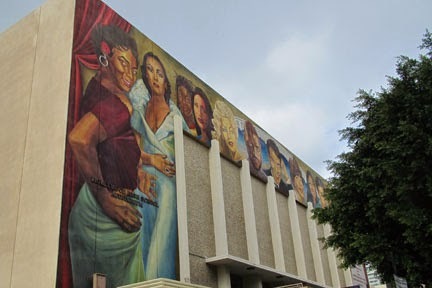 The mural, painted in 2002, depicting 13 famous entertainers is title, "Portrait of Hollywood." Only half of them attended this high school. 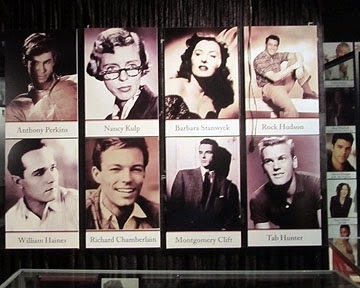 Left to right: Dorothy Dandridge, Dolores del Rio, Brandy Norwood, Selena, Lana Turner, Laurence Fishburne, Cantinflas, Carol Burnett, Cher, Ricky Nelson, Bruce Lee, Rudolph Valentino, Judy Garland and John Ritter (standing).